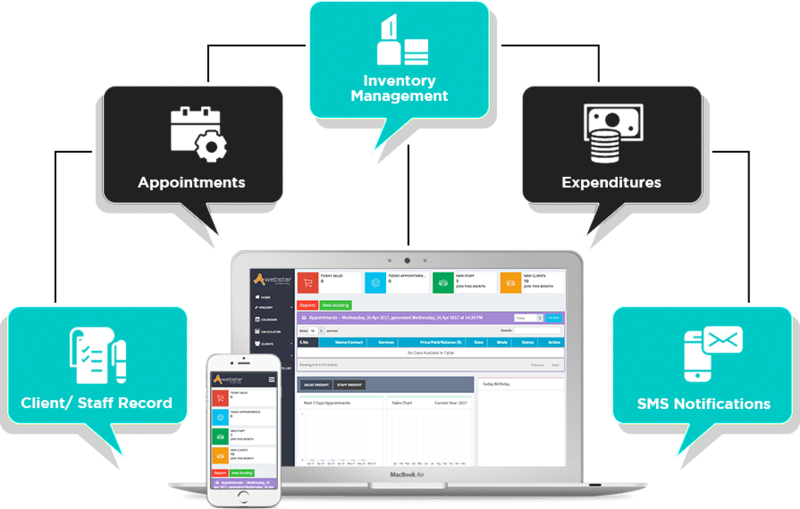 Appointment scheduling software will enable you to manage your business like never before. Managing the customers in an efficient and effective manner is one of the most important requirements in any kind of business. The appointment scheduling will take care of this aspect for you. This will enable you to set your business apart from your competitors. Below mentioned are some of the highlight features of this software. The software will enable a user to book his appointments. As a business owner, this will allow you keep a track on your customers. A record of all the users is maintained along with their complete details that may prove helpful for future reference. You can easily manage all your inventory, allowing you to refill them whenever any kind of shortage occurs. The software has an API to integrate with any existing Customer Relationship Management. This software also features an invoice management system that enables your customers to have a detailed view of the transactions made by them. The software allows the customers to book edit or cancel any appointment whenever they feel the need to. Customer engagement is necessary if you want your customers to stick around your business. The software has a feature that gives reward points to your customers. Along with this, a birthday reminders feature is also available. Customized notifications will be sent to the staff and the customers of confirmations, reminders and pending appointments. 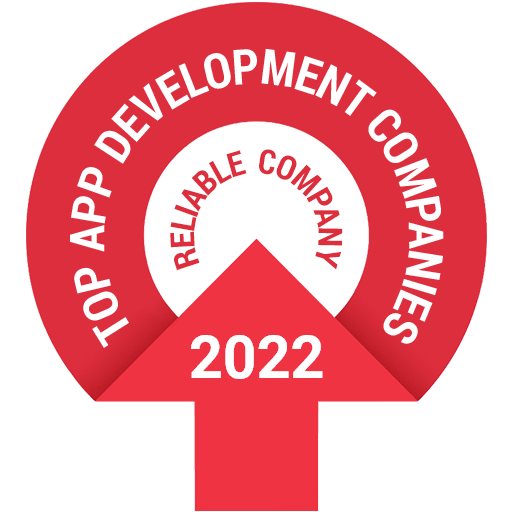 Looking at the ever-growing mobile industry, the software has been made compatible with your Smartphone. Thus, enabling you to keep a track of your business. The software is a clean and simple tool that will enable you to handle all your hair salon appointments. You will be able to maintain the booking history, future bookings, preferences and contact details of your customers. 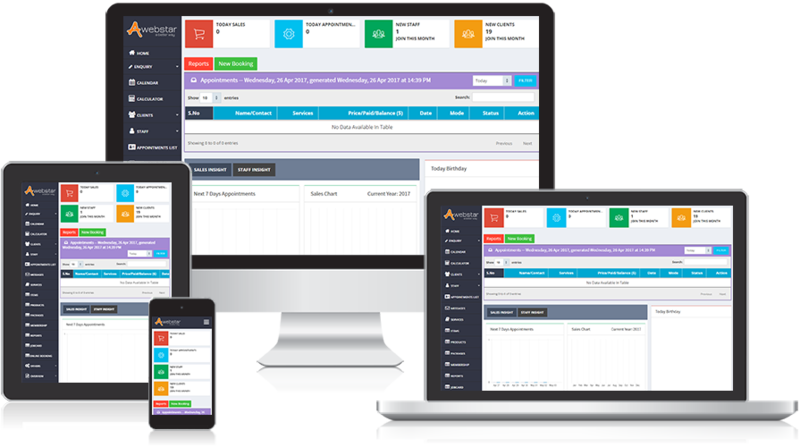 The appointment scheduling system will allow you to minimize the total time spent by you in scheduling and managing massage therapies to your customers. The system will enable you to manage all your customers. The system is one of the most powerful and flexible software for efficiently managing all your customers in the spa. Various appointments and facilities that are availed by your customers are managed efficiently. The appointment scheduling system will keep a record of all the students and staff members for you. The software will allow your students will be able to fix appointments with you. You can manage all the appointments that are made by your patients with the help of the appointment scheduling system. All the upcoming appointments can be seen at a single place. The appointment scheduling system has a personalized page where your customers will be able to fix appointments with personal trainers. You can manage all the appointments and your customers with the help of system.